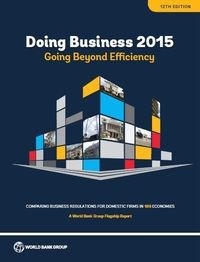 Event moved from 11-12 June to new date 21-22 October in Nicosia, Cyprus. EXES Strategy Consultants Ltd, is organising the pioneering international business exhibition-conference «Med Business Expo 2016» which is to be held in Cyprus. Egypt is the official partner country. Originally, «Med Business Expo 2016» was planned for 11 & 12 June 2016. However, following recent meetings with various Egyptian industry leaders and government officials, we have received numerous requests to consider changing the date in order to allow more Egyptian businesses and associations’ time to prepare for the event. Also, we have received numerous similar requests from our associates in Greece, Lebanon and other MENA countries. 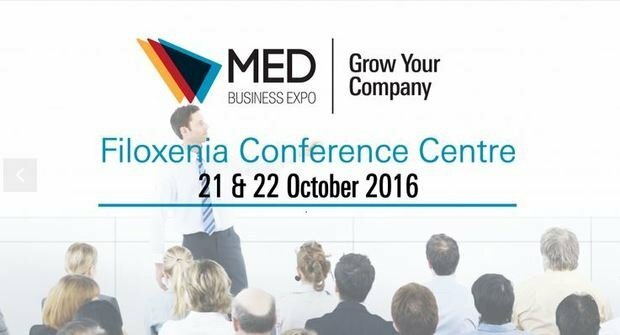 We have decided to re-schedule «Med Business Expo 2016» to 21 & 22 October 2016. As a result of the new date for this event, a number of Chambers of Commerce and Associations from Egypt (with membership in excess of one million businesses) will inform and recommend to their members to participate at «Med Business Expo 2016».